2019 REGISTRATIONS: To Register your interest to play with Plenty Valley Lions FC in 2019, complete the form below and 'Press' SUBMIT. Complete all Required Fields (marked by *). 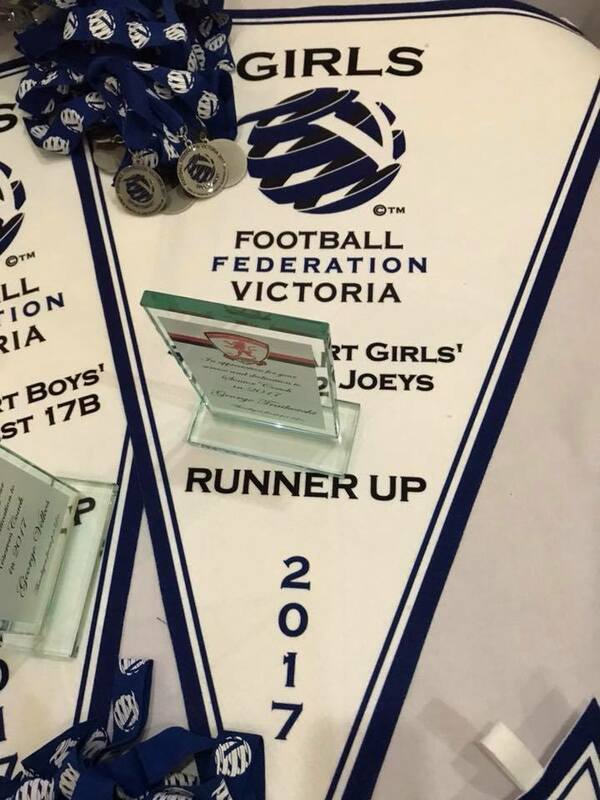 ALL U17 (BOYS/GIRLS) AND SENIOR/RESERVES ENQUIRIES, CONTACT THE CLUB SECRETARY ON 0401 711 904. Your $150 Registration Fee is now due. Please pay by EFT to the club as per the details below. Plenty Valley Lions FC - Junior Committee. By submitting this form, you confirm you have read and accept the following conditions (below), the Terms & Conditions attached (terms and conditions), Parent Code of Behaviour, Player Code of Behaviour, Spectator Code of Behaviour, Constitution and By-Laws of FFV & FFA and Smoke Free Policy (available from this Link). The player registration fee shall be made according to the fee schedule listed in accordance with the player's relevant age group. 2019 Junior Fees and Registration Package (Registration Fees & Package). Each player is required to pay a $150 deposit no later than 31/01/2019. This Form/Request will not be processed until the registration deposit ($150) has been received by the club. Payment of the Deposit does not confirm a player's placement in a team in 2019. Allocation of players to teams will be at the discretion of the Club and Coaches and will not be made until February 2019. Should a player not be selected a full refund of the fees paid will be made. The balance of your registration fee must be paid by no later than 28/02/2019. No refund will be given to a player leaving the club after 28/02/2019. In 2019 the Club will not enter into 'payment plans' for a player's registration fee. Full payment is required before the player can be registered with the FFV, and he/she will not be permitted to participate in training sessions and/or any organised competition held by the Club. Full payment is required before any items included as part of the registration (ie playing kits) are handed over to the player. 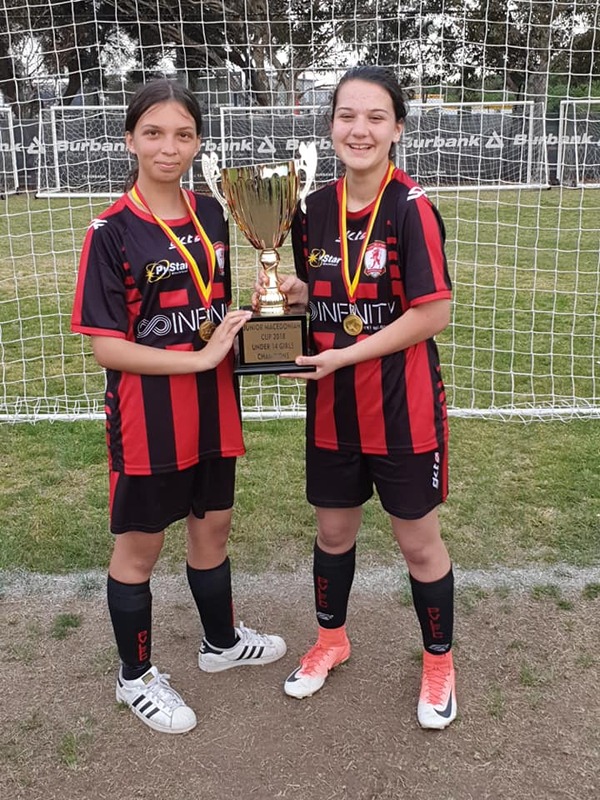 When a player has been allocated to a team and their full fees have been paid, IT IS THE PARENT/GUARDIAN RESPONSIBILITY TO REGISTER THE PLAYER WITH THE FFV (The Club will assist with the process at that time). No additional Fees are payable to the FFV. 2019 Training Commences on Thursday 31st January 2019. Date and Times to be confirmed closer to the date.